Only one in a hundred sheep are born with a natural grey colour on Iceland. 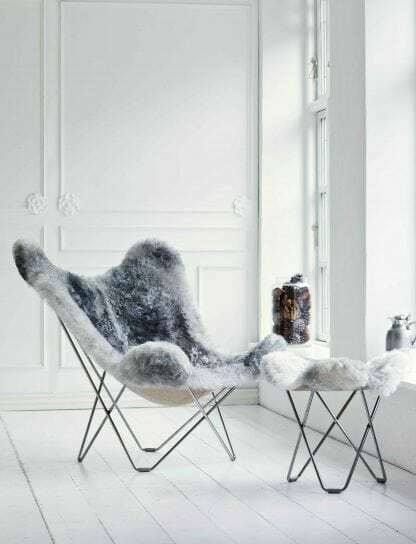 This colour is the result of a rare mutation between between the black and the white Icelandic sheep. Each CUERO chair becomes unique, with its own exciting pattern of colours. You will find yourself staring at your Butterfly Chair, enjoying every perfect imperfection that Mother Nature has to offer. Free shipping from our factory in Sweden to the USA and Canada. Import taxed and paperwork are all included in the price. You only need to wait for your chair and enjoy it! Few people have had the privilege of experiencing the soft and warm feel of a real Icelandic lambskin. The fact that you were drawn to this product means that you have an excellent eye for superior quality. 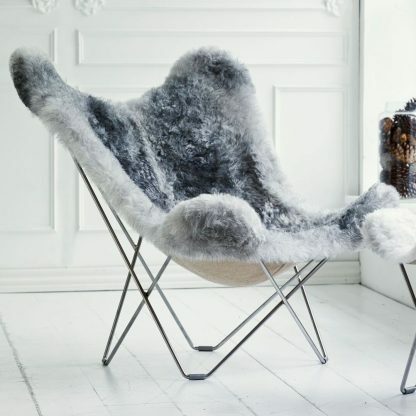 We carefully select only the very best Icelandic sheepskin. 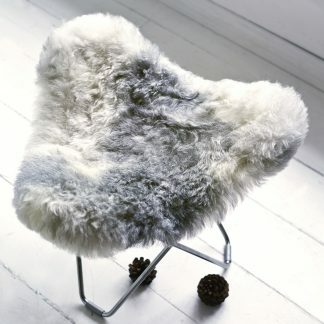 Only natural coloured sheepskin are used, making each chair unique. 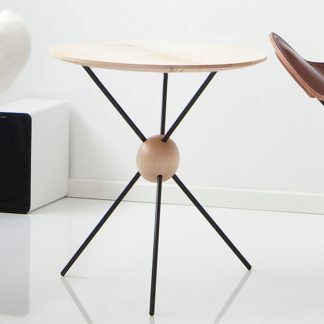 A Swedish entrepreneur named Lars Kjerstadius came across a classical Argentinian design. 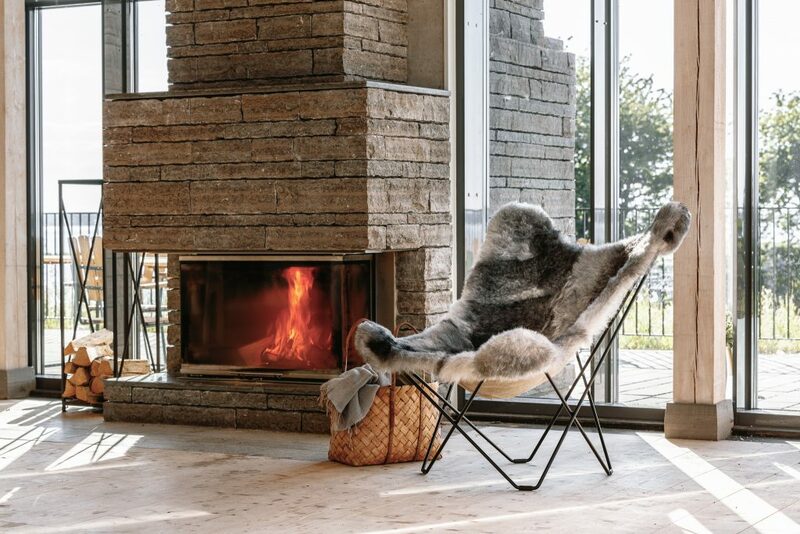 The Butterfly Chair consisted of leather and steel and was originally thought of as a fusion between craftsmanship and industrial production. Lars’ admiration for this beautiful design and concept led him to dedicate ten years of his life to improving its comfort and style. The result was The Swedish Butterfly Chair; a modern take on the classical masterpiece. 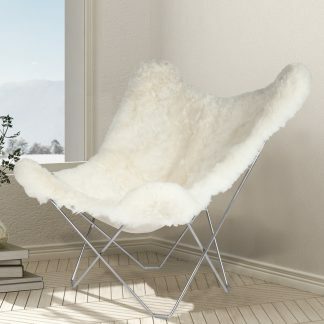 This butterfly chair is larger and wider than the average butterfly chair on the market. It is therefore extremely comfortable.